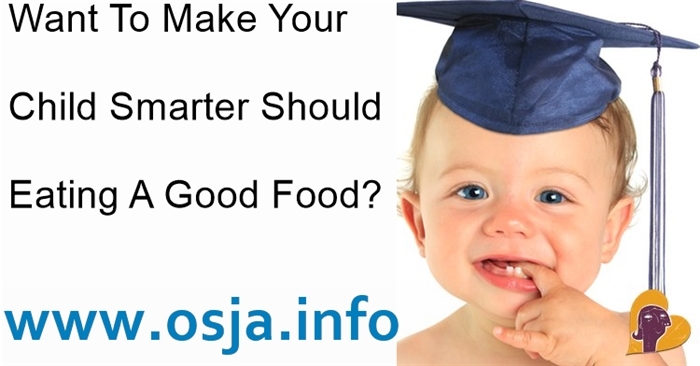 Want To Make Your Child Smarter Should Eating​ Food? Avocado variety, such as Blue berries and strawberries are rich in antioxidants, which help strengthen the skills of understanding and the child's ability to think. This type of fruit also help promote and enhance memory. The vitamin C in it also helps strengthen the immune system as well. Eggs have a high nutrient diet for the child's overall development. Net chicken eggs, duck eggs and protein nutrients such as fatty acids, omega-three money (lutein) and zinc. These nutrients is important for brain development and its role. Yogurt is a good source of fat, protein and B vitamins. Fat yogurt essential for brain health. This fat helps brain flexibility and help to bring the message of the nerves. Fish is considered as rhino food for the brain. Nutritious fish fatty acids, vitamins, omega-three.. These nutrients help prevent memory and the capacity of thinking. 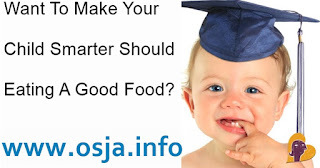 Khmer-Life: Want To Make Your Child Smarter Should Eating​ Food?